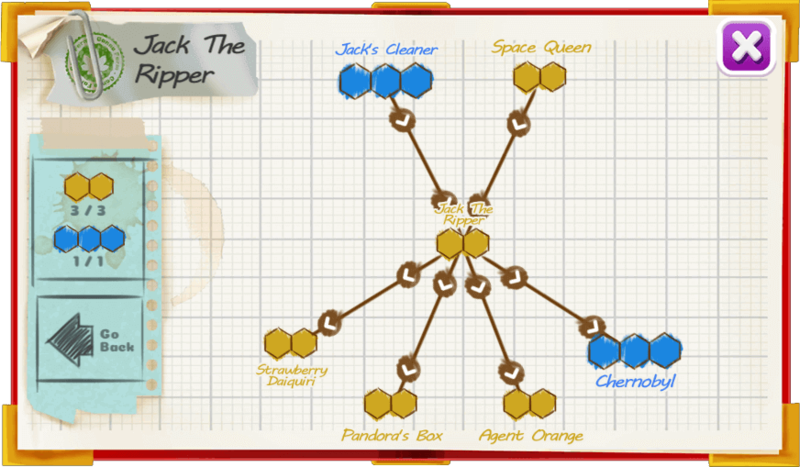 Jack the Ripper is a mix of Jack’s Cleaner and Space Queen. 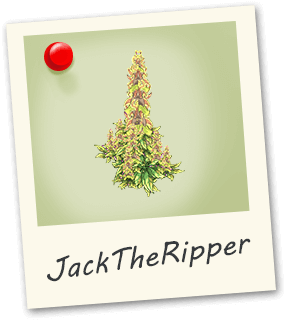 Super resinous buds taste quite similar to Jack’s Cleaners spicy, lemon-pine flavor. This strain is for seasoned consumers only as it can make novices paranoid.